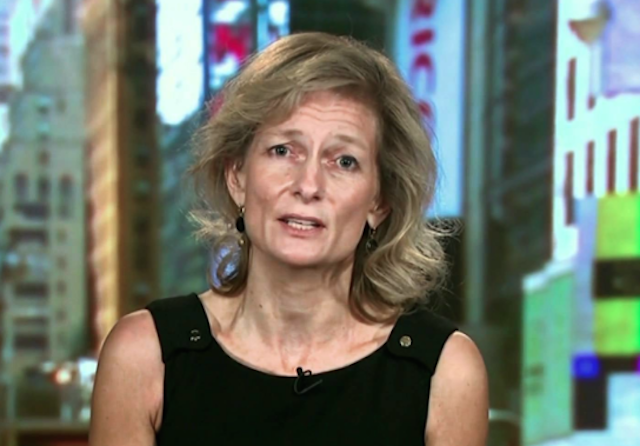 The Economist Group, parent of The Economist, has named Zanny Minton Beddoes editor of the magazine. She is the 17th editor — and the first female editor — in The Economist’s 172-year history. Minton Beddoes most recently served as the magazine’s business affairs editor and worked as economics editor. She has been with The Economist since 1994. Minton Beddoes is succeeding John Micklethwait, who served as the magazine’s editor for the past nine years.